The English composer Howard Blake is a living legend with soundtracks like 'With Umbrella, Charm and Bowler' or the Academy Award nominated 'The Snowman'. That such a musician invites someone to make music is probably quite unlikely. That he then also places a new work on the music stand for a premiere recording is almost a miracle. 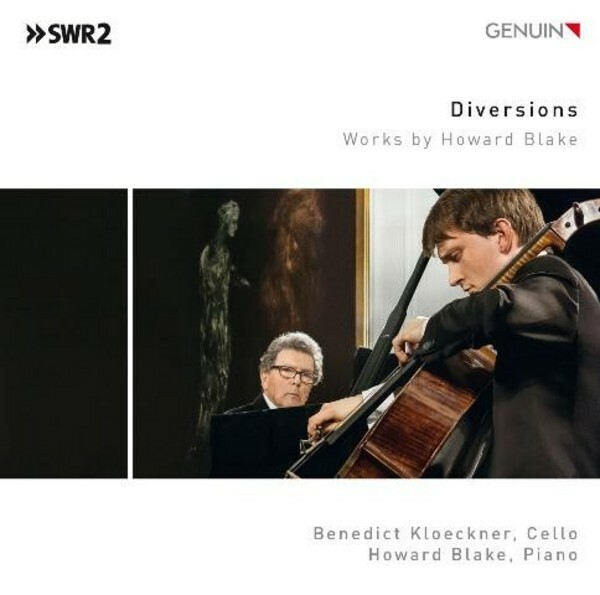 Benedict Kloeckner proves that he is worthy of such an honour - the rising star of the cello scene merges together with the grand master himself at the piano to become one on this new Genuin CD, demonstrating the variety of Blake�s oeuvre, his rhythmic finesse and his humour. A must for chamber music and film music fans! All world premiere recordings, apart from Archangel's Lullaby.